Social Media Optimization will be the right solution to satisfy your needs.The principal intention of Social Media Optimization (SMO) is to create awareness and publicise a product, brand or event. Social Media Optimization comprises social book-marking sites along with social media sites, such as Twitter, Face-book, Linked-in and video sites. 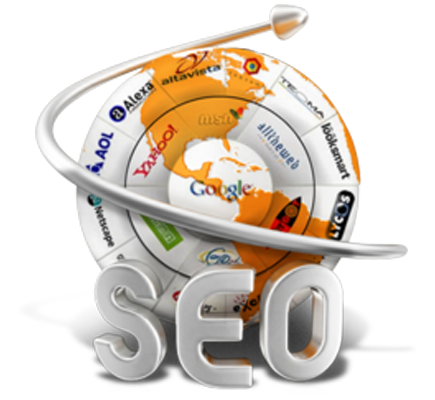 Many people have been thinking that SEO and SMO services are identical, but in general they are more different to each other. 6 . Forum Posting etc.